Comedian Bill Bailey defies categorisation in the best possible way. 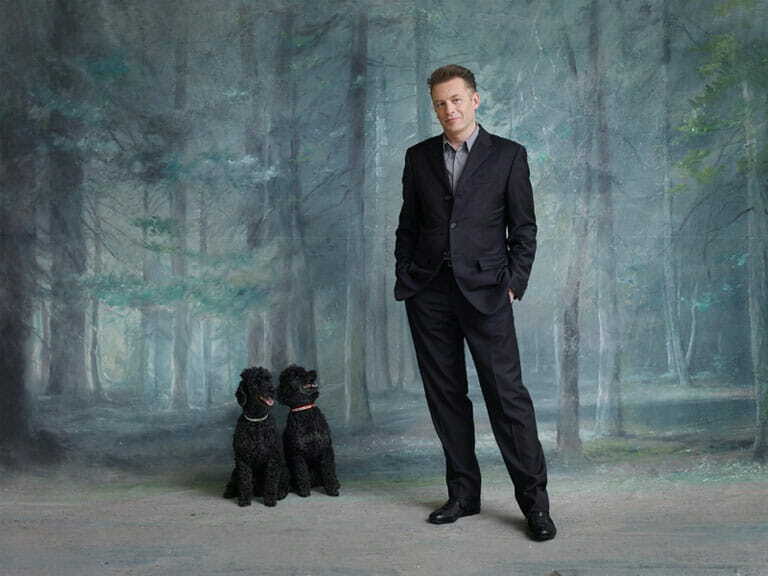 TV naturalist Chris Packham explains his passion for wildlife. How old is veteran actor Leslie Phillips in his head?